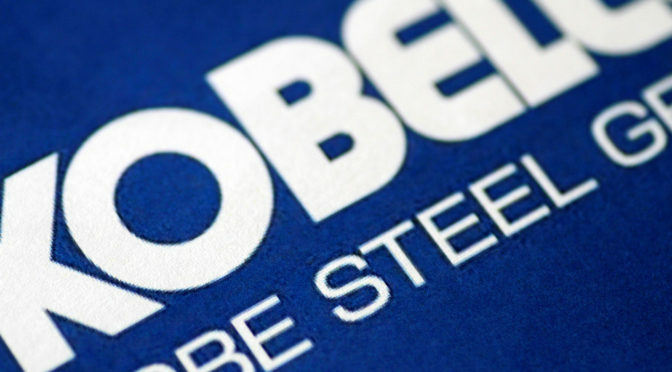 Kobe Steel has become wrapped up in a scandal involving many major automobile manufacturers (and some aerospace) and the steel they use to build their vehicles. Kobe Steel is alleged to have falsified numbers in order to meet quality standards required by their automaker and aerospace customers. In short, they lied about the quality of the steel being sold to Toyota, Mazda, GM, Mitsubishi and Boeing, among others. It is believed that there are as many as 500 companies that have received sub-par quality steel. Manufacturers are taking every precaution and checking the quality of the materials they have received from Kobe Steel and are assessing the possible ramifications as a result. The Kobe Steel Company has already taken a 40% hit to their stock price and their future looks grim. Their CEO has said they will take full responsibility and has already launched an internal investigation into how this happened in the first place.